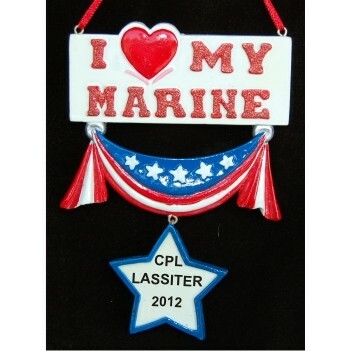 Pride and support are on wonderful display in the I love my marine personalized Christmas ornament from Russell Rhodes. 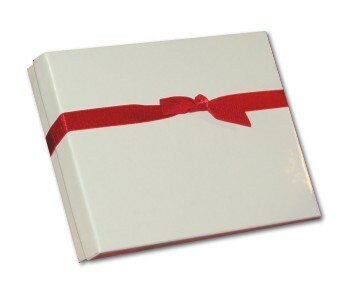 It's popular with moms, spouses, little siblings and sweethearts. Each of these tastefully done military ornaments personalized by our lettering artists comes with the details you provide. Celebrate the service and sacrifice of your favorite marine with the I love my marine Christmas ornament personalized to produce a cherished keepsake.